It looks like Super Smash Bros. Ultimate will support up to 32 players online, with such news coming from an official leaflet for the mascot brawler that was found at Japanese retailer Geo Corporation. What the leaflet lacked was any particular detail on what modes are connected with that number, leading to speculation that the upcoming Nintendo Switch exclusive will either have an online tournament, or an otherwise unannounced, mode. That being said, Nintendo has already revealed the Tourney mode, in which players are challenged to fight their way to victory in a 32-player tournament with the chance to choose the type of brackets to use. What remains unclear is whether this can be played online, although the leaflet may have provided the answer that we have been waiting on. The modes that have been revealed for Super Smash Bros. Ultimate up until now include Smash, Squad Strike, Tourney, Smashdown, Special Smash, Classic Mode and Training. 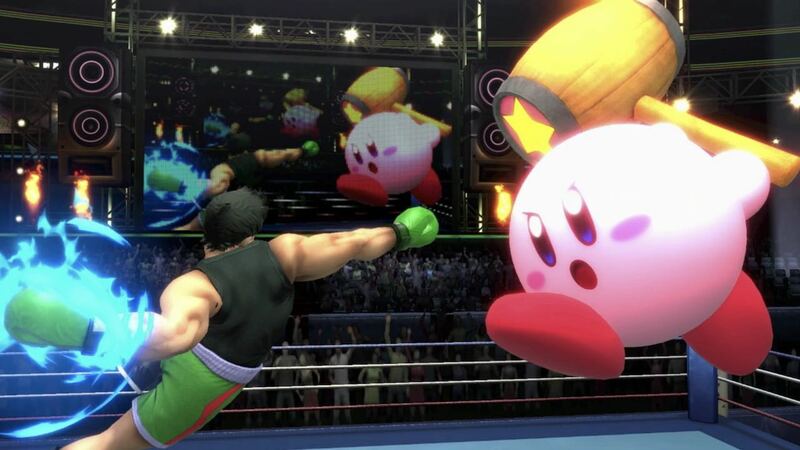 For comparison’s sake, Super Smash Bros. for Wii U had multiple versus modes that allowed for up to eight players to battle it out in the mascot brawler, as well as the Smash Tour board game. The pamphlet for Smash Ultimate at GEO (a Japanese store) says that up to 32 players can play online together.